The Gleyber Torres Era is about to begin in the Bronx. According to YES Network’s Jack Curry, the Yankees will promote their No. 1 prospect to the big leagues in time for Sunday’s series finale against the Blue Jays at Yankee Stadium. 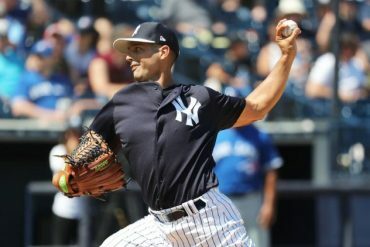 Curry previously reported that Torres had been pulled from the Railriders’ game early on Saturday, signaling that perhaps a call-up was imminent. Source: Gleyber Torres will be promoted and will join the Yankees on Sunday. So the Gleyber Era will begin. Torres, 21, has hit the ground running in Triple-A Scranton this season, hitting .370/.415/.543 with a homer, 11 RBI, three doubles and a triple in just 13 games entering play on Saturday. Torres was obviously in the mix to make the big league team out of spring training, but he admittedly pressed in camp as he came back from Tommy John surgery on his left elbow and he was sent to Scranton to begin the season. 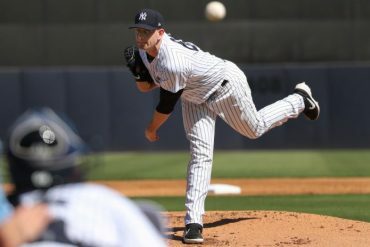 Although the Yankees likely won’t admit it, service time also played a factor in Torres starting the year in Triple-A. 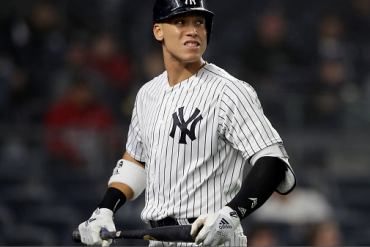 As long as Torres was called up to the big leagues after April 18, the Yankees would have him under team-control for an extra year. 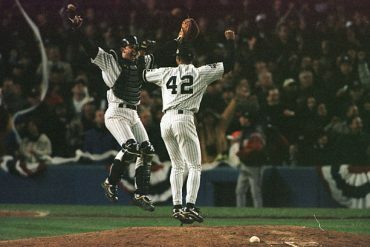 It will be interesting to see how the Yankees use Torres. 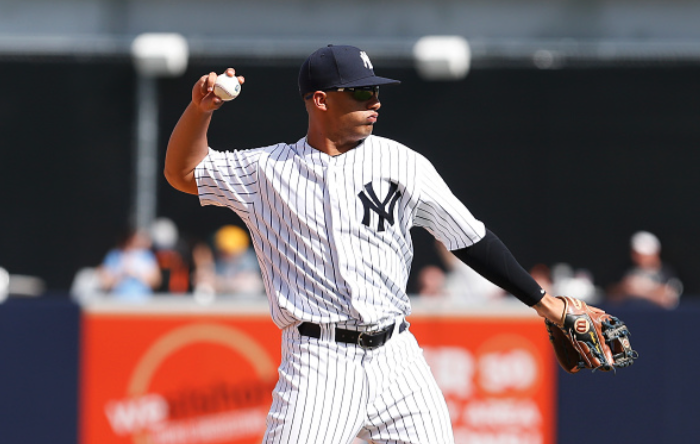 They wanted him to play mostly third base in Scranton, but with the emergence of Miguel Andujar recently and the possibility of Brandon Drury returning soon, Torres could likely see action at second. Neil Walker has been a big disappointment so far, and Tyler Wade has looked like the 2017 version of himself in the early going. 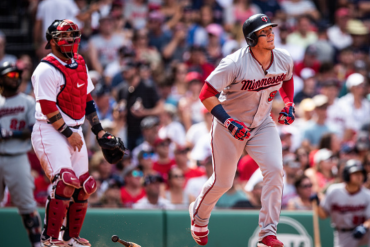 Ronald Torreyes has been a hit machine, but the feeling is the Yankees want to keep him in his current utility, jack-of-all-trades role that he’s excelled in since the Yankees signed him. 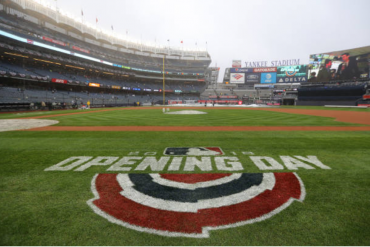 Regardless, Gleybermania is about to run wild in the Bronx, as the Yankees look to get on a roll and live up to the expectations that were placed on them heading into the 2018 campaign.